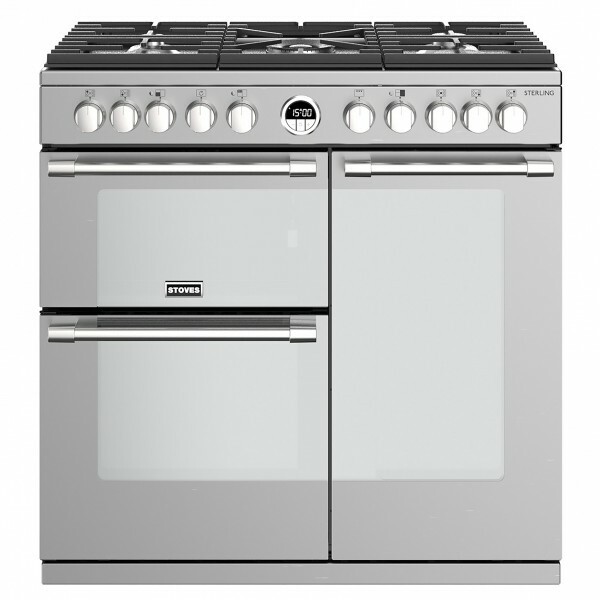 Product information "Stoves Sterling S900DF SS Dual Fuel Range Cooker"
90cm dual fuel range cooker with wok burner, market leading tall oven, multifunction electric oven, cast iron pan supports and easy clean enamel. A/A/A energy rating. 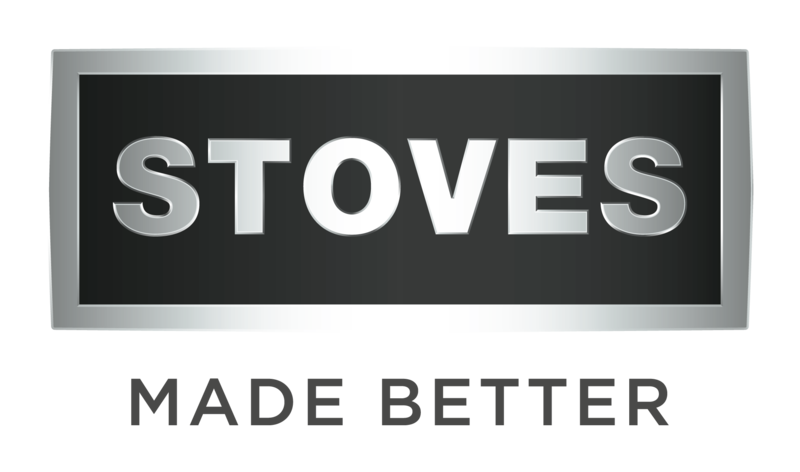 Related links to "Stoves Sterling S900DF SS Dual Fuel Range Cooker"